Are you ready to improve your health with expert supervision? Sign Up For Your Doctor Supervised Online Coaching Today! Dr. Kevin & Dr. Wendy will build a customized nutrition and/or training plan for you. 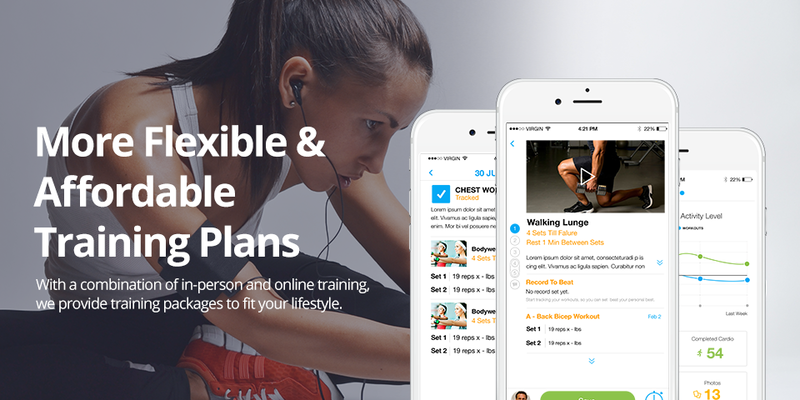 Bring your workouts to the gym and track your progress—we will review your progress and tweak your plans each month! 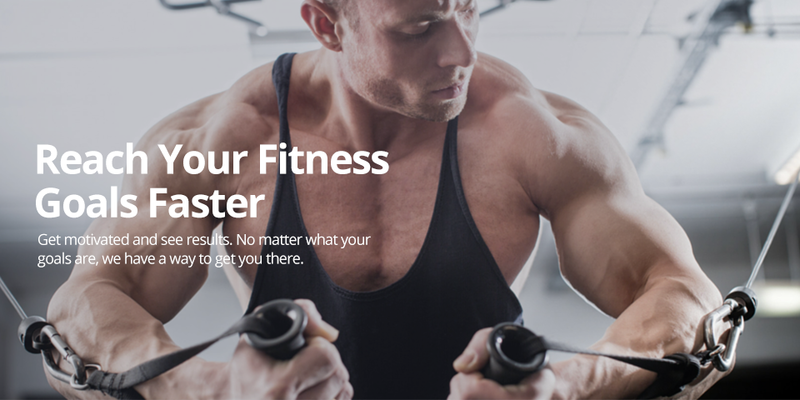 What are the details of the online coaching program? 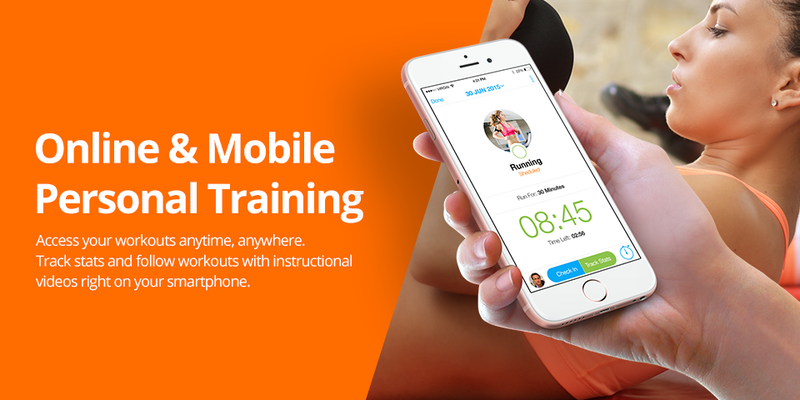 Please visit eappfit.com for more information.